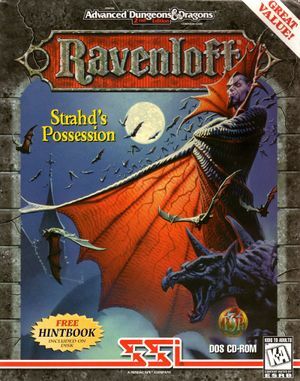 Bundled with Ravenloft: Stone Prophet. Pre-packaged with DOSBox. Patch 1.2 updates the game to the latest version. The GOG.com release is already patched. 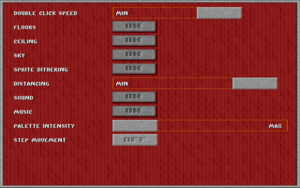 Set up DOSBox printer support. For the GOG.com release the file to edit is dosbox_strahd.conf in the installation folder. Automaps can now be printed. This page was last edited on 9 April 2019, at 10:44.